Twitter for OS X had been on the low for quite some time, so much so that some had started to debate the likelihood that the company had pretty much given up on the platform. 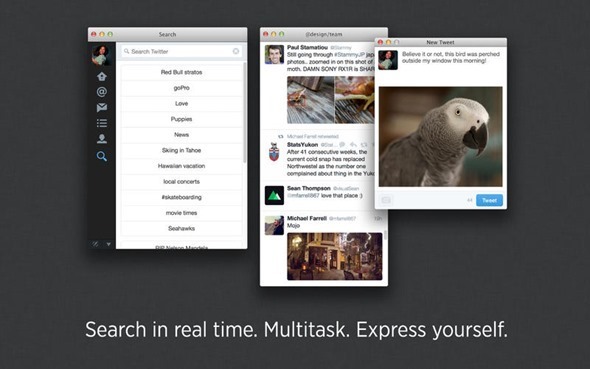 All of that changes today, when a new and refreshed Twitter for Mac 3.0 has just been released on the Mac App Store. Believe me when I say it, the new version will make you want to use the native Twitter app on your Mac once again, and ditch all the third-party solutions that you might have had employed over the course of time. 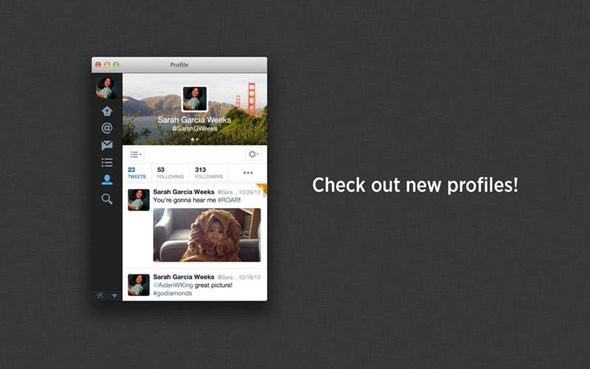 Let’s start with taking a quick look at the major changes that embrace Twitter for Mac 3.0. 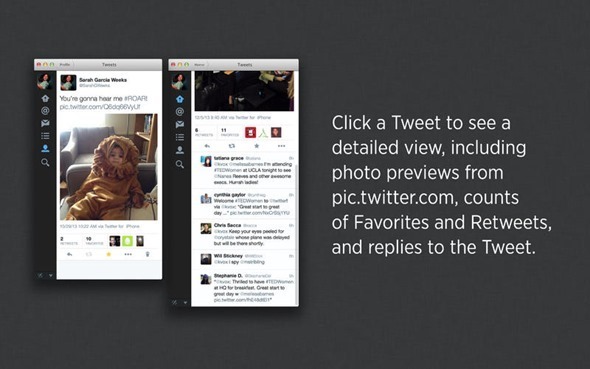 Photo previews are finally available, allowing you to get inline previews of timeline photos within your Twitter feed. Want to see the full resolution image? No problem – just click the image, and voila, instant preview, much like its iOS counterpart. Alongside several other visual changes, the revised app features a fresh design, too. Cover photos have been implemented in a manner similar to most popular Twitter clients for both OS X and iOS, and centered icons are an additional plus. For image previews, they can be disabled within settings, so as to not give the user a feeling that something is imposed. Version 3.0 isn’t just making profile photos available, either; clicking them would also provide a detailed account of who the user is, their published bio, who they follow and who they’re followed by, what lists they’re a part of, and a custom timeline as well, should that be available. Similarly, the tweet detail pane also carries much more now than before. Along with providing a whole conversation view featuring replies and replied to tweets, you get to see favorite and retweet count as well. Tallying up the score are major bug fixes, which address the problems that users had complained about with previous versions of the official Twitter client for OS X.
Twitter for Mac v3.0 comes following a similar release for iOS earlier, and overall, attempts at making the experience similar to what you’d get on an iPhone or iPad. This speaks further to the company’s attempts – in line with Apple’s – to provide a similar user experience across Apple’s ecosystem no matter what device you’re using. It’s an approach that has already proven to be effective and praised, and it makes sense why a company like Twitter would follow suit. 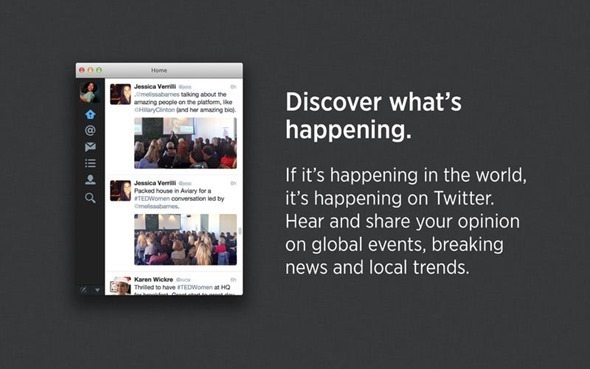 Twitter for Mac 3.0 is available for free at the source link below.